As someone who has lost two friends through suicide I was particularly grateful for the opportunity to attend FASA’s Reflection of Hope last Sunday 24 November 2013. 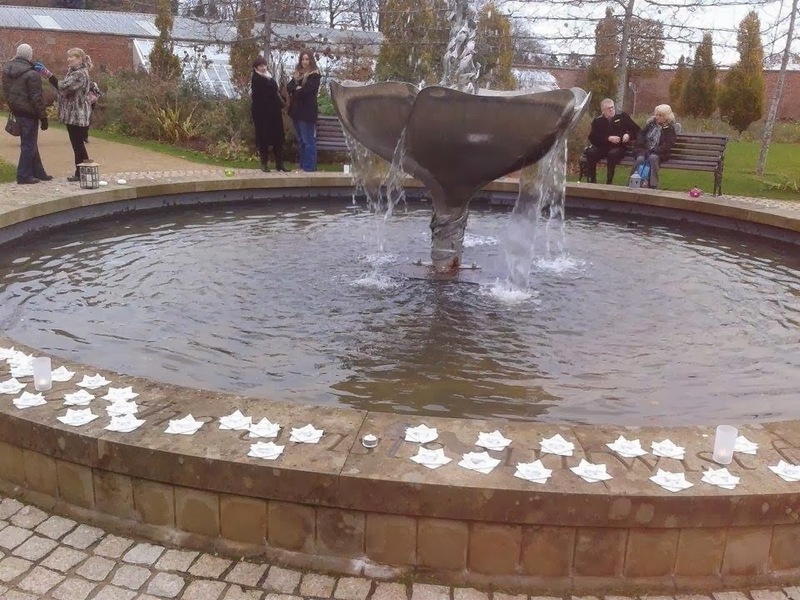 During a moving and poignant event we were given the opportunity to remember those lost and articulate messages of hope with a range of support services available afterwards. I am confident that Working as One we can help create a more open, welcoming, caring and supportive society which embraces everyone, rejects prejudice and encourages people to talk about mental health and other issues. 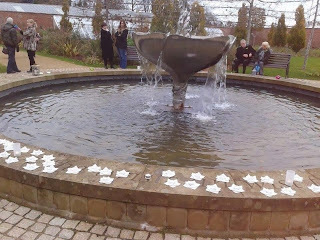 Sunday’s service at Bangor Castle Garden was another step towards this new future, protecting and celebrating life. The role of Civic Leaders is of paramount importance to help us move forward and I hope I have played a small but useful part helping to build hope. Photos from event at this link.